A picturesque valley of the river Drava, crystal clear lakes lost among ancient forests and unique flora and fauna – all that you can find in Drawa National Park, where the country cottage Dwór Drawnik is located. Fans of outdoor activities, such as hiking and canoeing, will feel here like a home. Drawa National Park is a paradise for mushroom pickers as the Drawa forest is extremely rich in these gifts of nature. 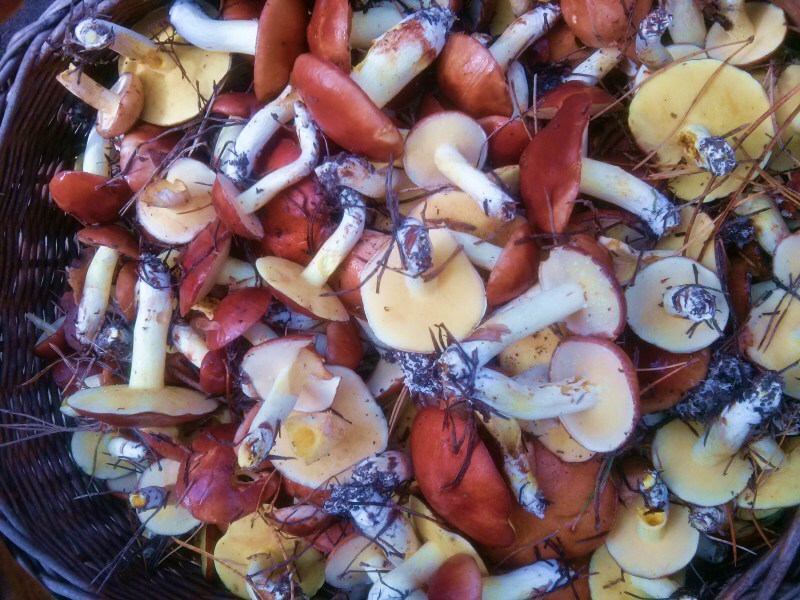 Here you will find plenty of chanterelles and bay bolete mushrooms. Drawa National Park was created in 1990. It is one of the most valuable objects of the European nature heritage. The park’s flora is represented by pine-tree, hornbeam and beech forests, where the oldest trees reach an age of 300-450 years. 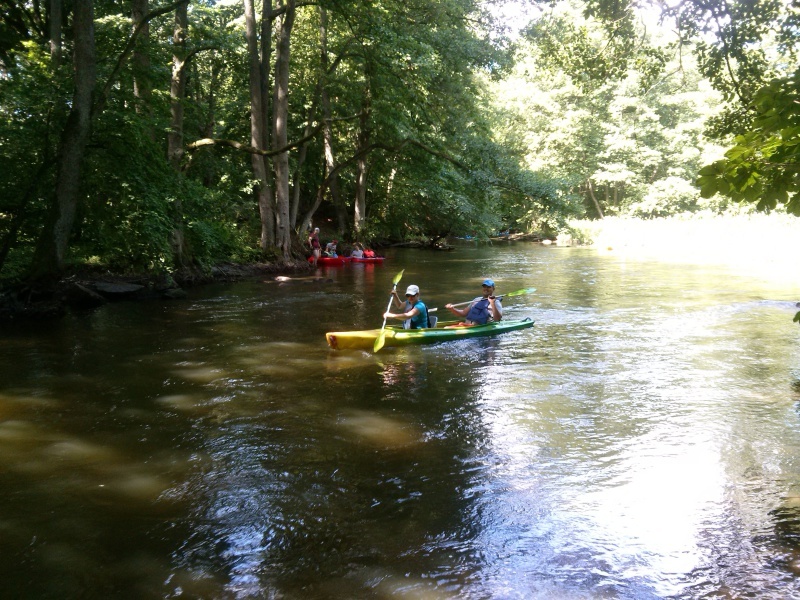 The river Drava offers one of the most popular and the most beautiful canoe routes in Poland. Even the Pope John Paul II took this route in his young age and held a mass making an altar of a canoe and a cross of oars. 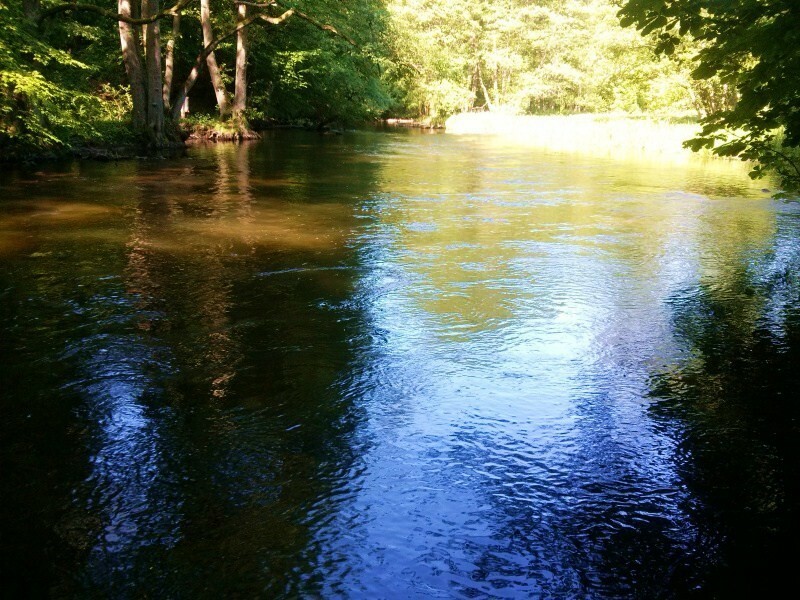 The river is nearly 200 km long with an average decline of about 61% that is why sometimes it reminds rushing mountain streams. 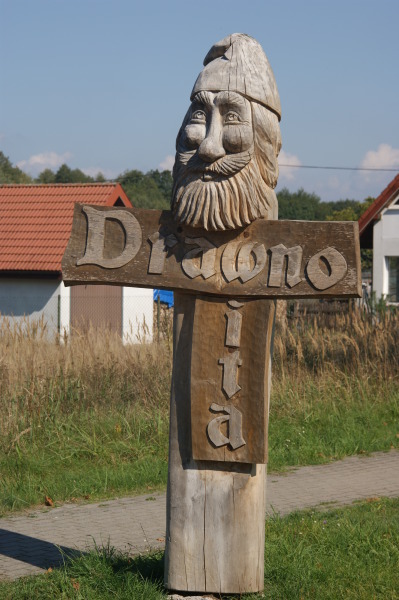 Anglers and fishermen choose Drava because of its generosity. The most common fish here is trout, catfish and burbot. In the surroundings you can even meet an otter, which is a symbol of the park. 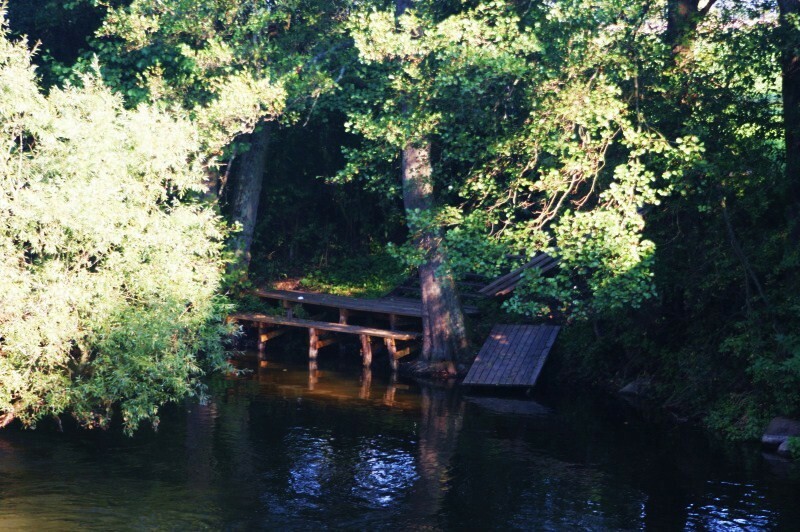 The river flows through the lakes Grażyna and Adamowo. Fans of hiking and Nordic walking will also find here something for themselves. 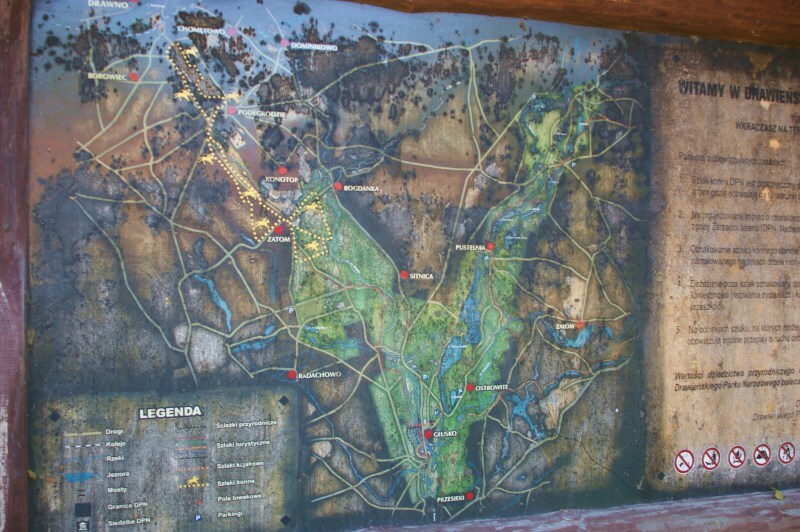 Drawa forests offer a network of walking, cycling and equestrian trails that reach a length of more than 100 km attracting a lot of tourists. Recreational trail along Dominikowskie lakes is ideal for families with children. 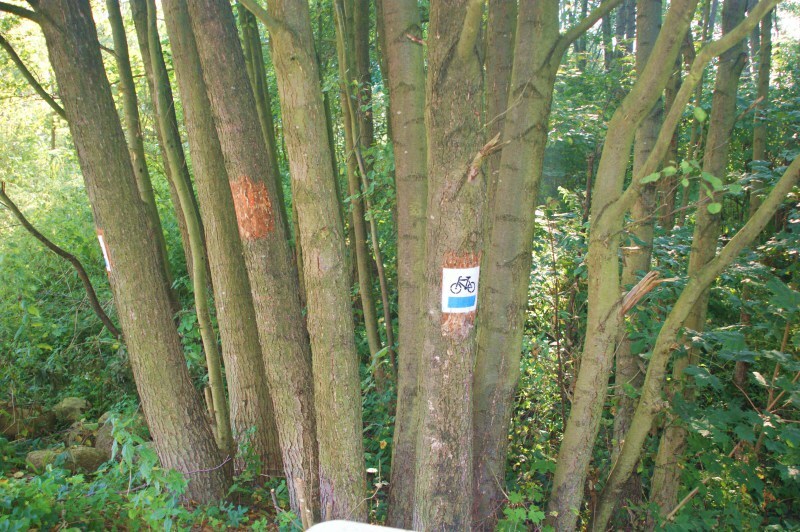 It is a relatively easy route along the river Drava and beech forests. A number of monuments of nature can be met on the way. It is a perfect trail for Sunday leisure. 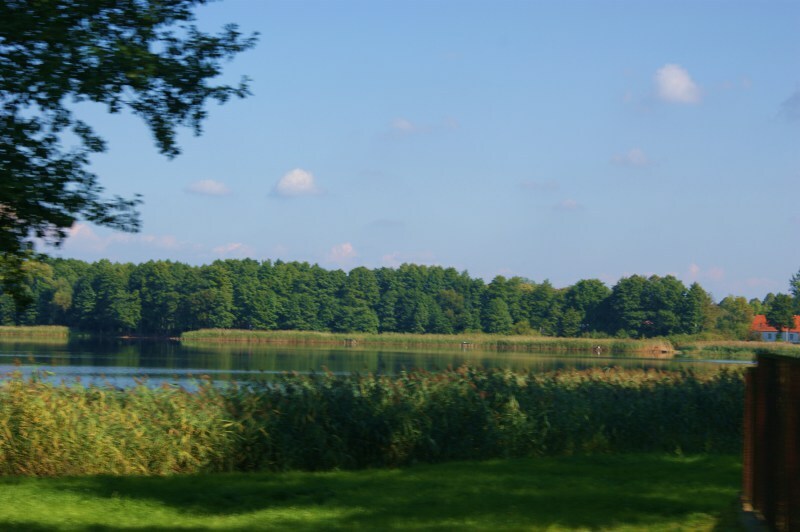 The trail runs through the Drawa lakes: Grażyna and Adamowo. You also can choose an adventurous horse riding while enjoying scenic natural beauty. 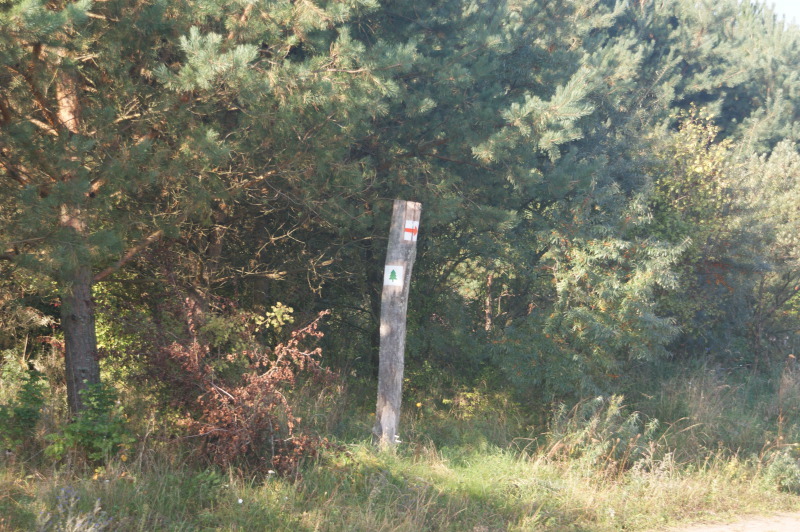 The following trails are available: “Zatom” and “Drawnik – Zatom.” Both are about 7 km long. Tourism is not limited to sports and recreation. The region is also full of unique natural monuments. One of Drawno’s main attractions is artesian wells of XVII and XIX centuries. In 1945, after the end of the World War II, many deserted settlements and cemeteries were left on the territory of the modern Drawa National Park. Gravestones in a shape of truncated tree trunks are common for the Drawno cemeteries. A monument called “Stone of Reconciliation” was erected behind the urban stadium. A commemorative plaque placed on the monument symbolizes a mutual understanding that was reached between the Polish and German peoples. Fans of mysteries and treasure hunters will probably not miss the ruins of the Wedel castle remained since 1296. The remains are evidence of a turbulent and exciting history of the Wedel family, as well as the city, where the castle was standing for many years. In Drawno you can also visit a parish church of Our Lady of Perpetual Help. The first historical mentioning of the church is dated back to the XII century. A historical element of the church is a wooden baptismal font remained since the XIX century. In Dominikowo, tourists also can visit a stone-built Romanesque church from the beginning of the XIV century and a bell from 1630. In addition, there you can find a cemetery with an ancient chapel and some German graves. In Barminie you can visit a church built of field stones, the remains of which lay there since the XII century. A wooden bell tower from the XVIII century abuts the church. Outside the church there are Renaissance tribune from 1600, the main altar from 1608 and a neo-Gothic font from the late XIX century.